How long will it be until I receive my chart reading? Once you have purchased a personalised guide you will automatically be sent a document to fill out. Once this is completed and you have emailed this over, please allow 48 hours. If it has been longer than this and you haven’t received an update on the status of your guide, please contact me via email again. I don’t know what time I was born. Can I still order a chart reading? Yes. The time of birth will help me give the most accurate reading and more in-depth detail would be provided, however, I can still give you valuable information without it. I would like to send you a donation to thank you for the work you do. How do I do this? Thank you very much for appreciating the work which I do. If you would like to send me an email or a direct message on Twitter, I can provide you with details on where to send your donation. Do you have a forum to connect with others? 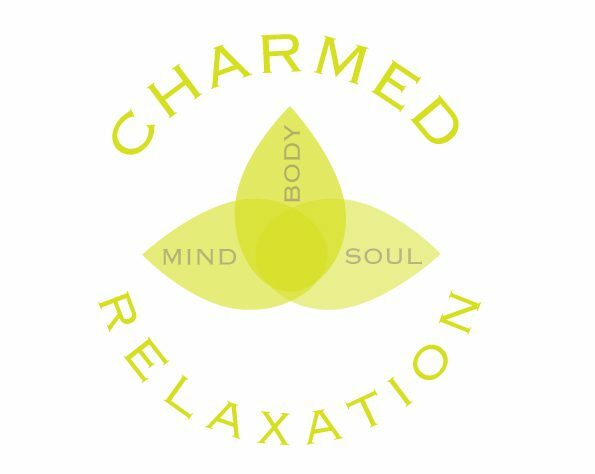 There isn’t a forum currently but you can connect with myself & others over on Twitter @charmedrelax by using the hashtag #charmrelax.